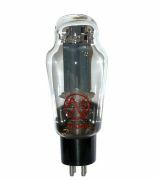 2A3 / 300B There are 6 products. 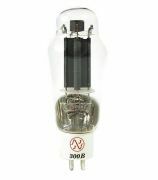 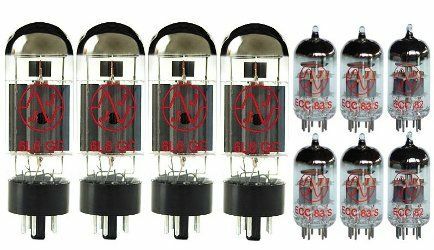 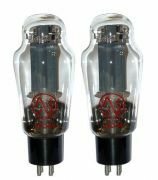 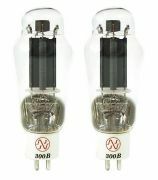 A. F. Triode Moderate power, filamentary triodes for Class A service. 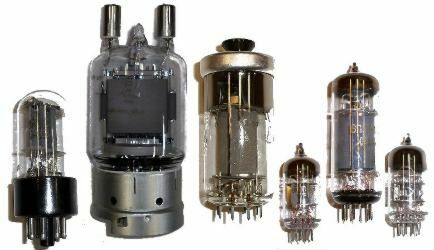 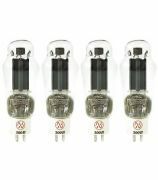 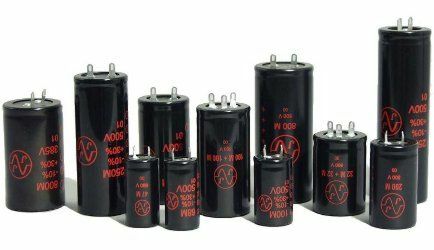 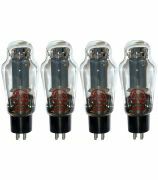 R. F. Triode Moderate power, filamentary triodes for Class A service.